1) Connecticut has experienced two of the highest tax increases in state history over the last six years. 2) Connecticut hasn’t fully recovered from the 2008 recession as efficiently as neighboring states. 3) Connecticut's minimum wage is 9th highest in the country. 4) Connecticut has increased it's minimum wage 31% in the last 10 years. 5) Connecticut would add an additional 48.5% increase to the current minimum wage. 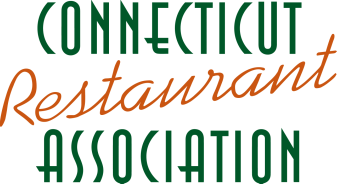 The Connecticut restaurant and hospitality industry employs an estimated 155,000 people, making up almost 10% of our states’ workforce. Restaurants are a driving force in the state’s economy and generate tremendous tax revenue. These wage mandates are an ineffective way to reduce poverty and will cause restaurant operators to make very difficult decisions. HB-5388 will have a negative effect on business and employees throughout Connecticut.